One of the things that seems it might be on the new administration's chopping block is the Endangered Species Act. Yep, really. The Endangered Species Act is a federal law that protects over 1,600 vulnerable animal and plant species. [post_ads]To enforce these protections, the law restricts logging, drilling, and other forms of land use. These restrictions have made the Endangered Species Act a popular target for deregulation pushes. Between January 2015 and January 2017, Congress put forth 135 different bills that would have weakened it, according to the Center for Biological Diversity. The latest push seemed to come during a Senate hearing on Wednesday, Feb. 15, during which Republican senators put forth ideas to — as they put it — modernize the act. Some advocates have called the latest push an attempt to gut the landmark bill. Even its most ardent supporters admit the act could be improved. As recently as 2015, the U.S. Fish and Wildlife Service and National Oceanic and Atmospheric Administration proposed changes to the law designed to engage states and improve efficiency and transparency. That said, some of the claims made against the law have been a bit ... out there. Some argue the law's not really about protecting endangered species anymore, but instead, it's been unfairly exploited by environmentalists in order to stymie development. In fact, in January, Representative Rob Bishop of Utah said, "[The law] has never been used for the rehabilitation of species." He claimed it has been used as a sort of scheme to control land and said he would "love to invalidate" it. What? There are legitimate criticisms one could throw at the act, but really? Never rehabilitated a species? So ... it didn't help save our national bird? 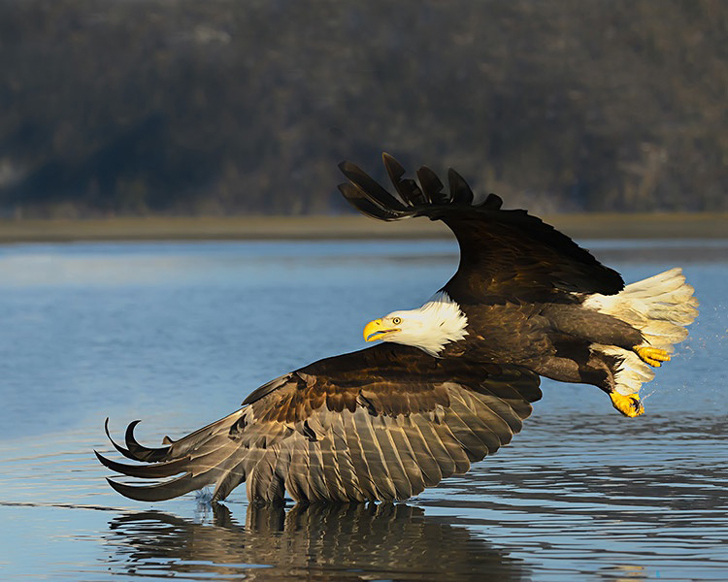 The protection of the bald eagle was one of the reasons we have the act in the first place. [post_ads_2]When Nixon signed the law, the iconic animal was in danger of disappearing. Today, partly thanks to habitat protections from the ESA, their numbers have recovered. They were taken off the act's list of endangered species back in 2007. Or maybe they weren't — I mean, maybe that's just fake news at this point, right? It didn't help keep wolves from disappearing from the lower 48? 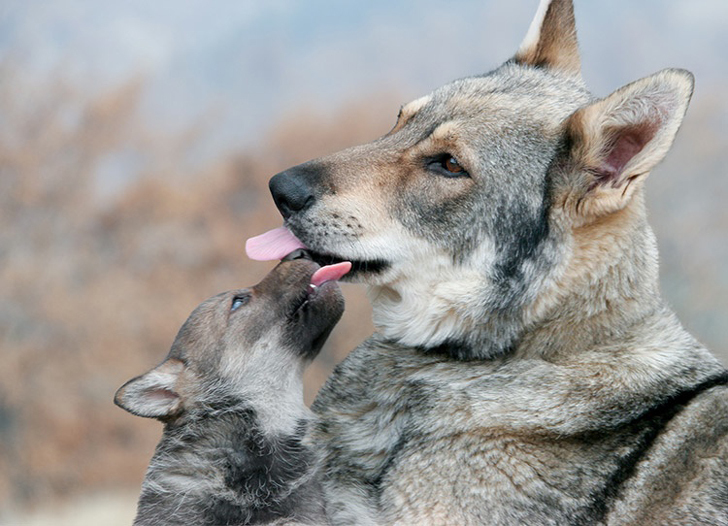 Gray wolves were once nearly wiped off the face of the lower 48 states. Today, there are estimated to be about 1,900 wolves spread throughout various western states. And while their reintroduction to some areas has been contentious, I don't think you could honestly claim their numbers haven't improved. What about this stellar sea lion? 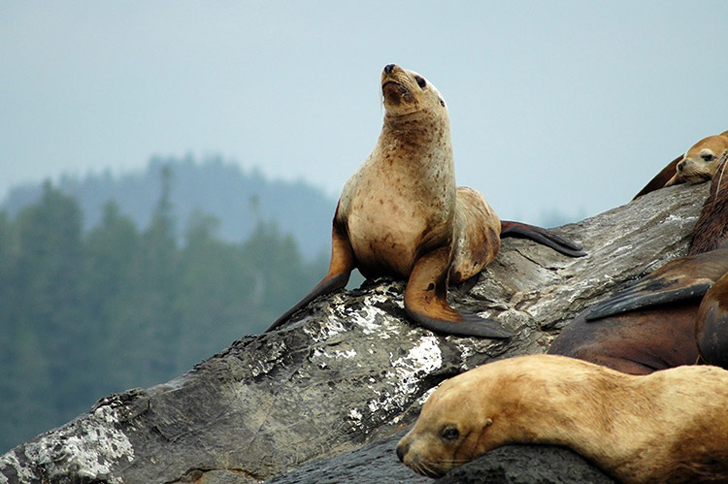 Stellar sea lions live in the North Pacific. First added to the list in 1990, by 2013, the species had recovered enough to be removed from the list. Maybe it's surprising to learn that the American alligator was once on the list. Perhaps it's time to schedule a trip to Florida? 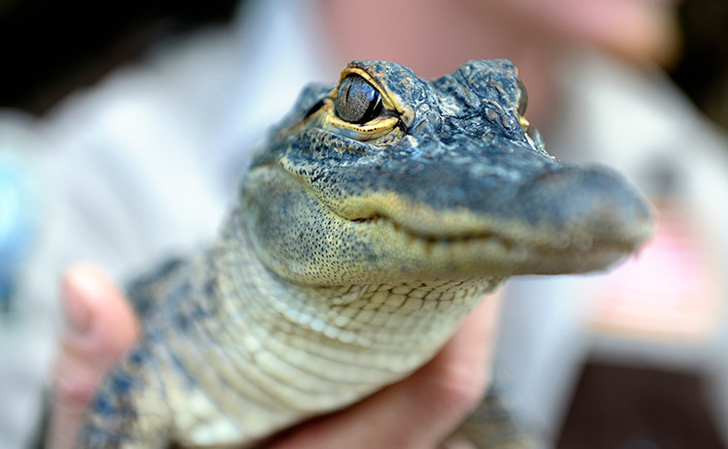 The American alligator spent about 20 years on the list, but by 1987, it had recovered enough to be delisted. Or the fastest member of the animal kingdom — the peregrine falcon. 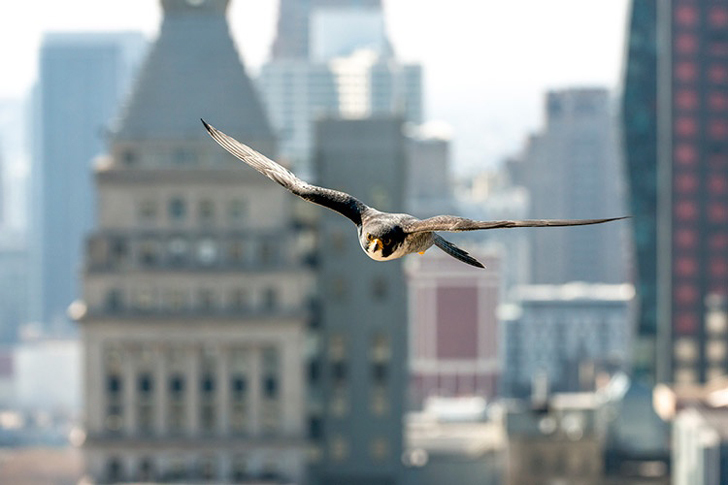 Peregrine falcons can dive at up to 240 miles per hour and actually have taken a liking to living on some of our skyscrapers. [post_ads_2]You might not think such an amazing animal would need protection, but they did once upon a time. They were removed from the list back in 1999. But, in fact, all these animals (and 32 other species) have recovered to the point of delisting — thanks in part to the Endangered Species Act. Altogether, 37 different species have been delisted due to recovery, according to the U.S. Fish and Wildlife Service, including humpback whales, the Louisiana black bear, and the brown pelican. That's not to mention the other more than 1,600 plants and animals still protected under the law. While only a few have recovered enough to be fully delisted, there are still many success stories in there, like the Southern sea otter, the grizzly bear, and the California condor. Claiming that the Endangered Species Act has never helped is ridiculous. It absolutely has helped keep the U.S. one of the world's conservation champions. During the Feb. 15 meeting, former U.S. Fish and Wildlife Service director Daniel Ashe called the law "the world's gold standard" for government conservation. While no law is above a review, we shouldn't back down from acknowledging all that this landmark act has accomplished. Juicy: Animal success stories that will make you call your senator to protect endangered species.